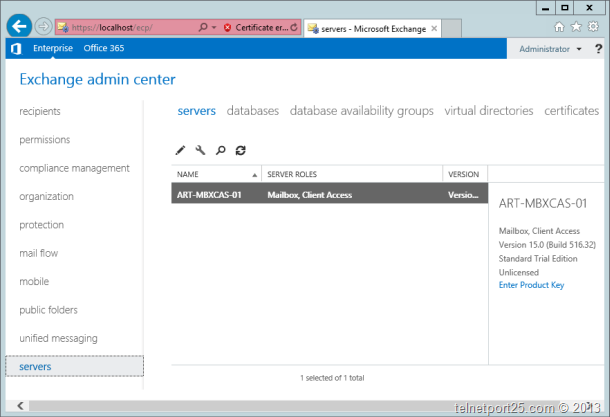 In this part (5) of the series I will take you through the process of installing Exchange on the first Client Access and Mailbox Server art-MBXCAS-01 – this includes Active Directory and Organization preparation. I will then round off with explaining how you can then go onto complete the installation on the remaining servers. Before you begin the setup process ensure that there are no pending reboots from any other installations (for example Windows Update or Role / Feature installations). Failure to do so may result in the following error message being presented within Exchange Setup. There is a pending reboot from a previous installation of a Windows Server role or feature. Please restart the computer and then run Setup again. 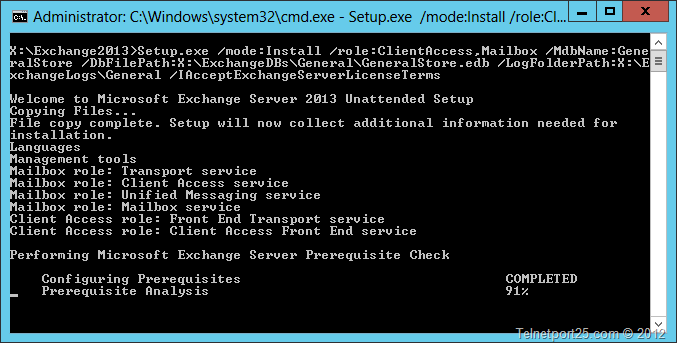 The Exchange Server setup operation didn't complete. More details can be found in ExchangeSetup.log located in the <SystemDrive>:\ExchangeSetupLogs folder. If the Microsoft Exchange container doesn’t exist, this command creates it under CN=Services,CN=Configuration,DC=<root domain>. Verifies that the schema has been updated and that the organization is up to date by checking the objectVersion property in Active Directory. The objectVersion property is in the CN=<your organization>,CN=Microsoft Exchange,CN=Services,CN=Configuration,DC=<domain> container. The objectVersion value for Exchange 2013 is 15449. Sets the msExchProductId of the Exchange organization object to 15.00.0516.032. The msExchProductId property is in the CN=<your organization>,CN=Microsoft Exchange,CN=Services,CN=Configuration,DC=<domain> container. If the Exchange Organisation containers don’t exist they are created. If it doesn’t exist, creates the default Accepted Domains entry, based on the forest root namespace, under CN=Transport Settings,CN=<Organization Name>,CN=Microsoft Exchange,CN=Services,CN=Configuration,DC=<root domain>. 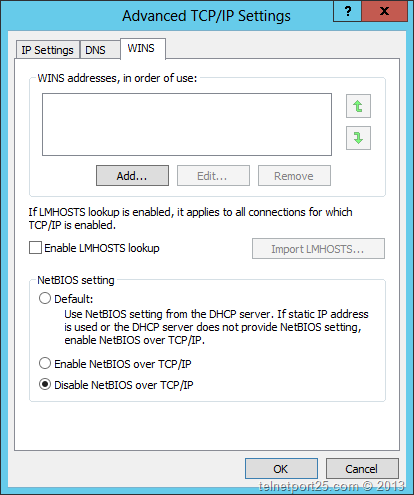 Assigns specific permissions throughout the configuration partition. Imports the Rights.ldf file. 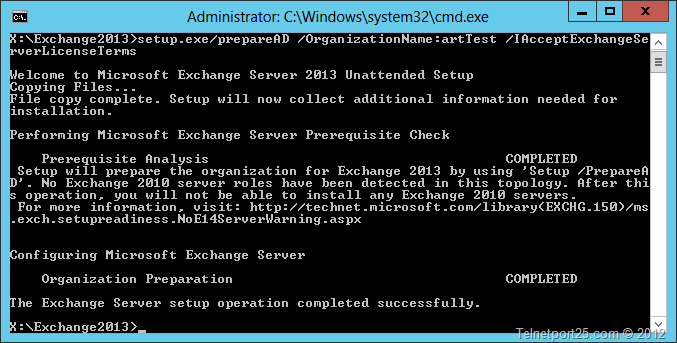 This adds the extended rights required for Exchange to install into Active Directory. Creates the Microsoft Exchange Security Groups organizational unit (OU) in the root domain of the forest and assigns specific permissions on this OU. 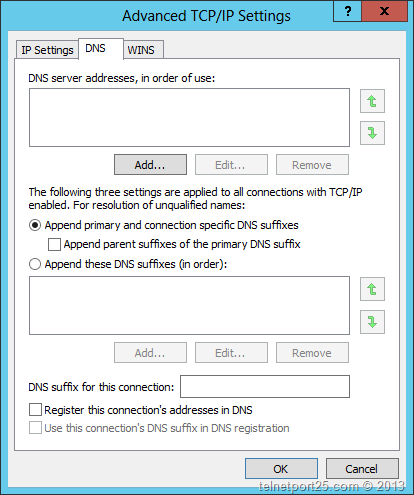 Adds the new universal security groups (USGs) that are within the Microsoft Exchange Security Groups OU to the otherWellKnownObjects attribute stored on the CN=Microsoft Exchange,CN=Services,CN=Configuration,DC=<root domain> container. Creates the Unified Messaging Voice Originator contact in the Microsoft Exchange System Objects container of the root domain. Prepares the local domain for Exchange 2013. When the preparation has been completed you will be returned to the administrative command prompt. 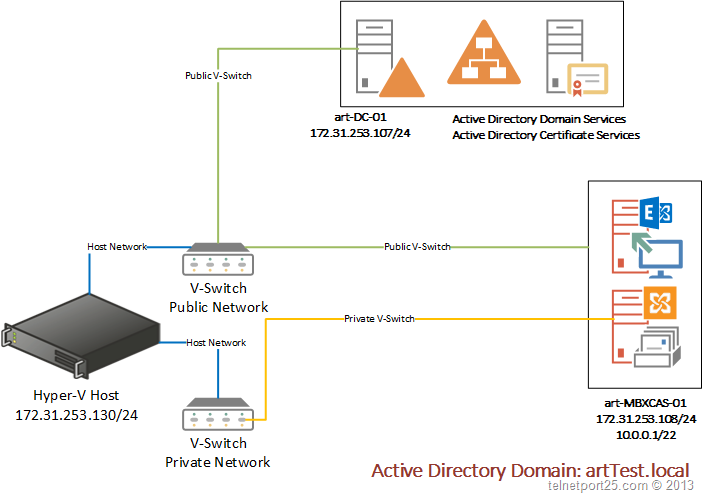 If you have provisioned more than one domain controller in your LAB – you should wait for Active Directory replication to complete (as the setup process creates a number of schema changes and objects). You don’t have to – but a reboot of the Exchange Server can also be useful at this point. 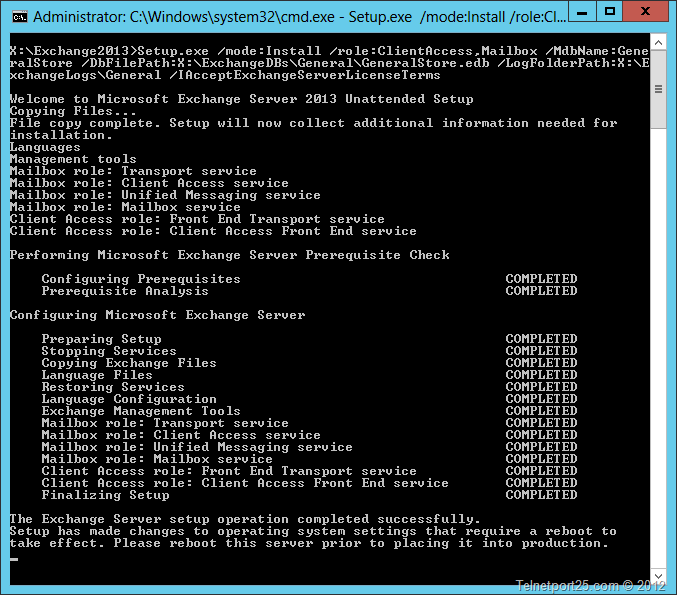 If you have rebooted, logon to your first Exchange server and open up an Administrative command prompt and navigate back to the location of the Exchange 2013 installation media. This time we are going to install the relevant roles on the Server as per the design that we earmarked in article 1. /IAcceptExchangeServerLicensingTerms – does what it says on the tin! It is always a good idea to reboot the server at this point to completely finalise the setup. Using the administrator account – provide the logon details on the above screen which should then take you into the Admin Interface. Navigate to Servers (from the option on the left hand side of the screen) and check to see if your server appears as expected. I also recommend that you have a browse around to familiarise yourself wit a number of other features that are available within the interface. The scripts that we used to provision the Exchange Servers will have created two network adapters. One of the adapters is used for Public Network communications (Clients etc.) and the other is used as the replication interface (this is marked on the diagram and the 10.0.0.x address into the private V-Switch. I recommend that you rename the interfaces on your LAB servers so that their purposes are marked. You we are now in a position to install Exchange on the remaining servers within the infrastructure – at this point our LAB should look like the following. This will ensure that only the Mailbox role is installed. Configuring the Database Availability Groups for the LAB. Don’t you have to use it anymore in an Exchange 2013 installations? Next time i’ll only use only the /PrepareAD switch. What is the reason you disable WINS?